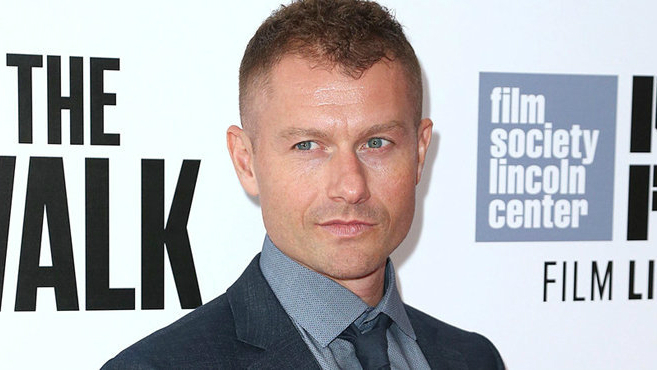 13 Hours and Iron Man 3 star James Badge Dale has inked a deal to headline The Empty Man, a supernatural thriller based on a Boom! Studios comic. Lifting inspiration from Cullen Bunn and Vanesa R. Del Rey’s comic of the same name, THR cautions that The Empty Man will diverge from its source material in some respects, but stopped short of disclosing what those creative departures will entail. What we do know is Ross Richie and Stephen Christy are attached to produce on behalf of Boom! Studios, and production is expected to get underway in South Africa before the year’s end. David Britten Prior will direct from his own script, as the filmmaker looks to rework Bunn and Rey’s thrilling comic book for the silver screen. James Badge Dale was last seen rubbing shoulders with Michael Bay’s Secret Soldiers of Benghazi in 13 Hours. Beyond The Empty Man, the actor will soon scale Joseph Kosinski’s Granite Mountain alongside Miles Teller, Jennifer Connelly and Taylor Kitsch.